I teach riders not just how to ride, but how to train and work with their horses the right way. 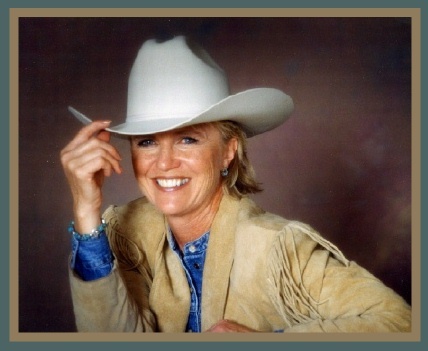 True horsemanship–the real deal–authentic. And, with a fun approach for you and your horse to achieve the best performance, no matter what your riding discipline or level of experience. Horses have been my passion since I was a child. 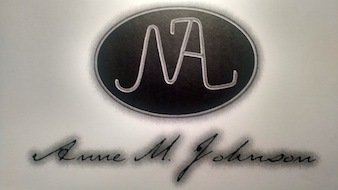 Professionally, they have taken me all over the world as a judge, clinician, equine consultant, and rider. As you explore our pages, you’ll see how that works for you and your passion for horses. You’ll find detailed information on the Services and Credentials pages. On the Gallery pages, clients share with you their photos, insight, and results. 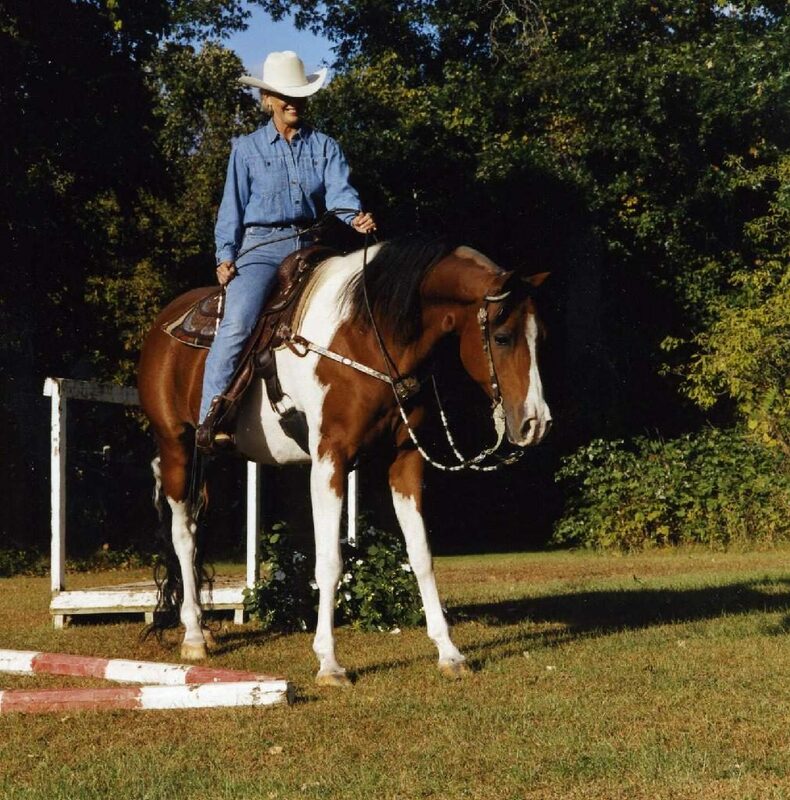 Riding and training instruction, coaching, clinics, equine consulting and management are all services which are available to you nationwide and conveniently, here in the Dallas area of North Texas. Now, let’s get started, so you can discover more about what you and your horse can do.